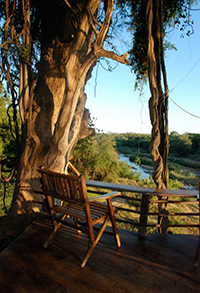 Mokore Camp is situated on the banks of the Turgwe River in the heart of the Savé Valley Conservancy. The camp boasts six luxury stone under thatch chalets with en-suite bathrooms. The dining area is continuous with a wooden deck that offers stunning views of the river. 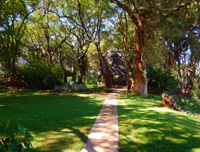 The camp is shaded by a canopy of giant nyala berry trees. Visit our Gallery for more pictures of Mokore Camp. 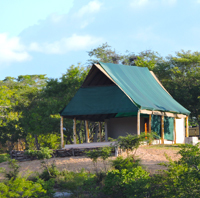 The Sengwa Camp consists of two East African safari style tents and one Chalet. 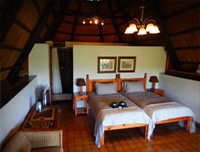 All have ablutions en-suite and all the necessary conveniences for a very enjoyable and comfortable stay. 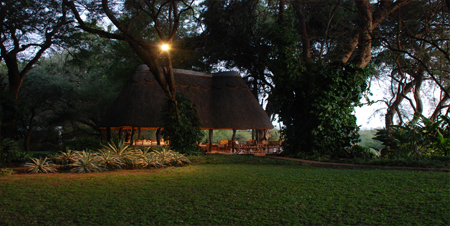 A central dining area on a big bluff overlooking the Sengwa River provides a wonderful and scenic evening relaxation spot. This Camp has 24 hour electricity (240V) and Wifi. 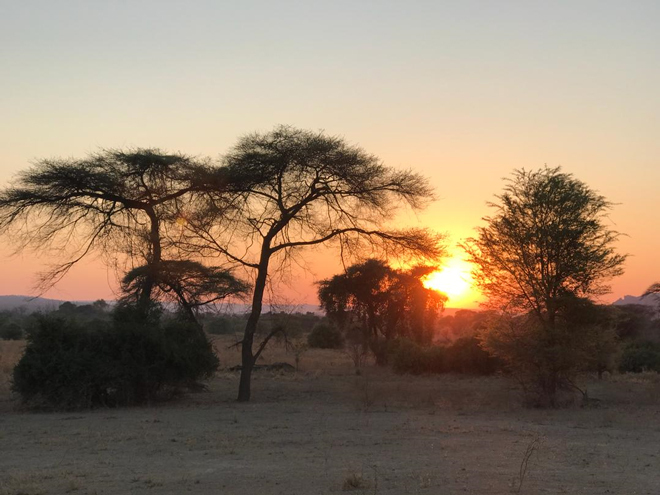 Visit our Gallery for more pictures of Sengwa Camp. 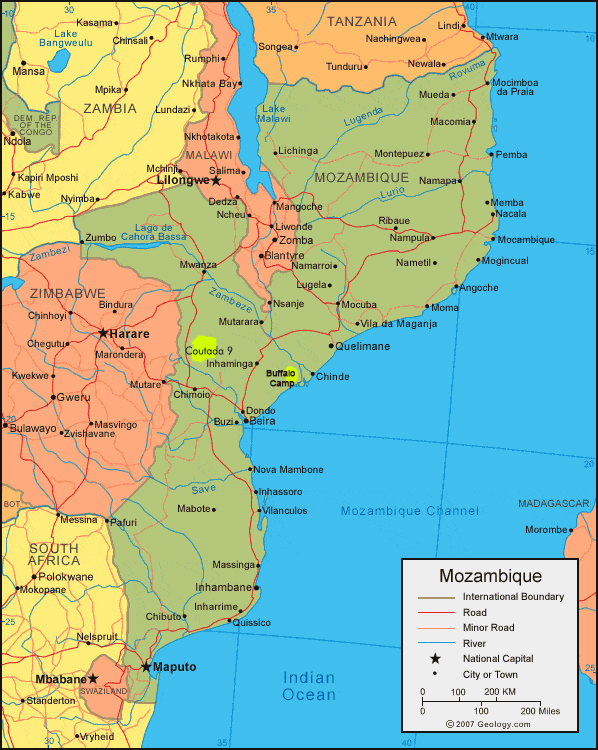 Mokore Safaris is one of the leading safari companies in Africa. 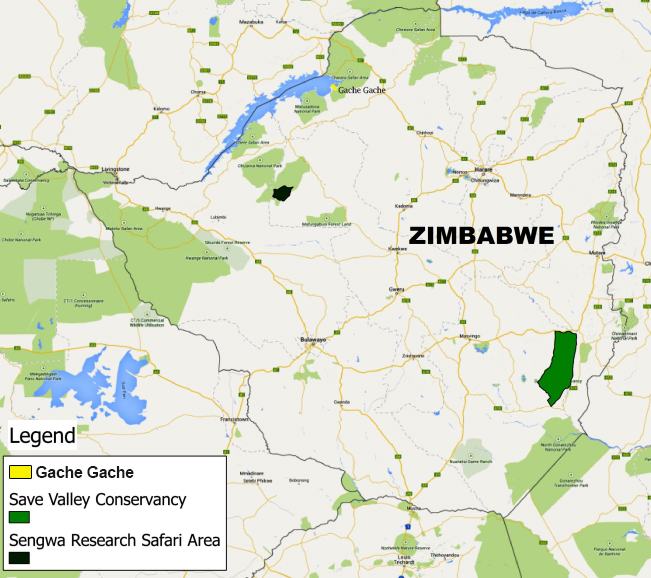 Established in 1979, it has over 39 years of experience offering high quality, personalised hunting safaris. Run by a family, with extensive experience.